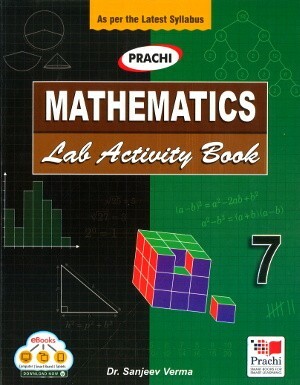 Prachi Mathematics Laboratory Activity Books have been prepared in conformity with the latest syllabus, and Continuous & Comprehensive Evaluation (CCE) guidelines provided by the CBSE. Each activity book has been prepared in conformity with the latest syllabus. The given activities can be carried out easily in the Maths laboratory. 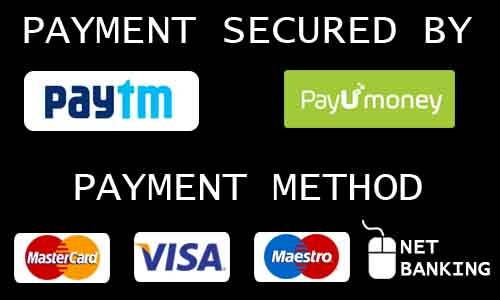 Very Short Answer Type Questions (Viva-voce) and Multiple Choice Questions (MCQ) given at the end of each activity help in checking the basics of the activities.